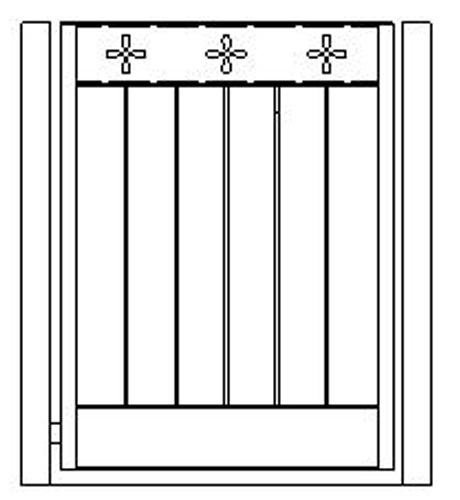 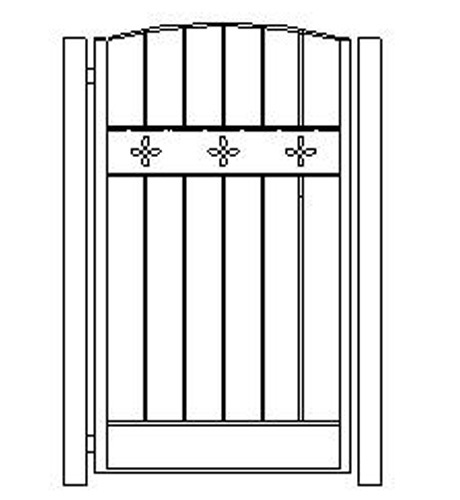 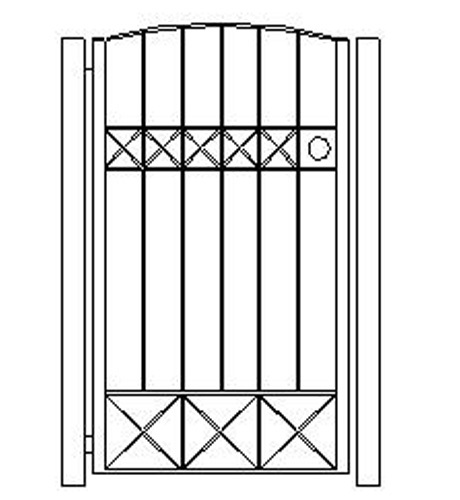 Iron Curtains Pedestrian Gates not only add security to your property they also add an element of sophistication. 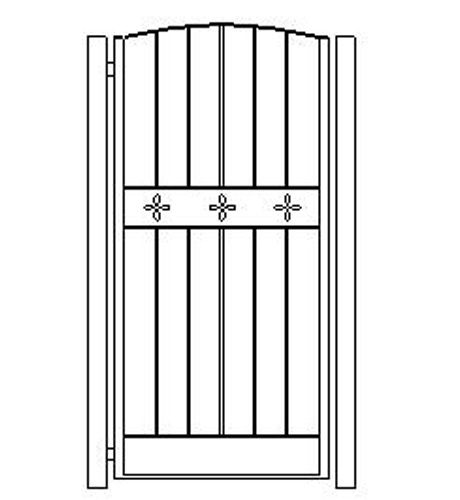 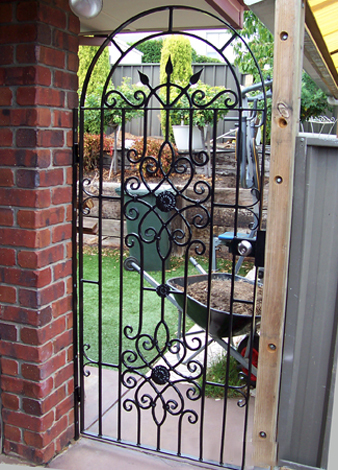 The solid construction and quality of our gates will ensure they maintain their style for many years. 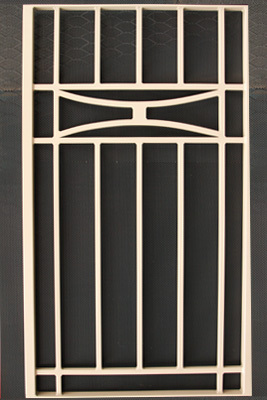 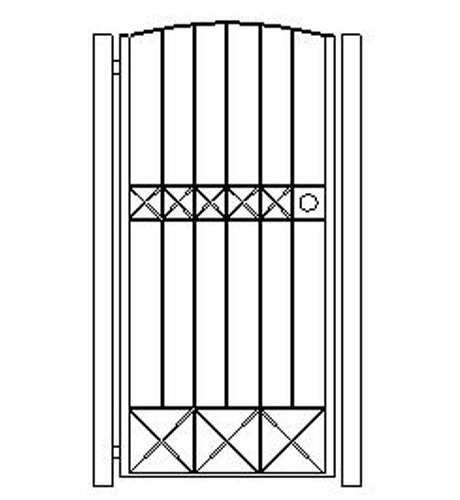 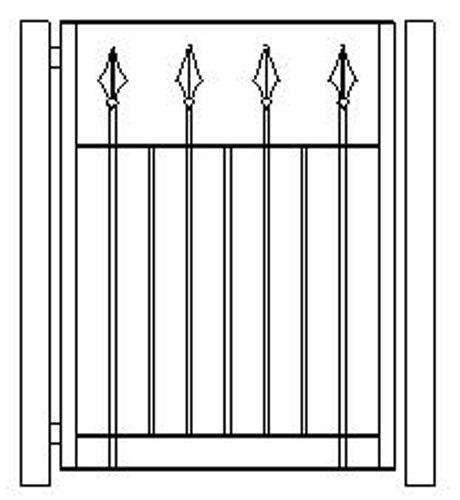 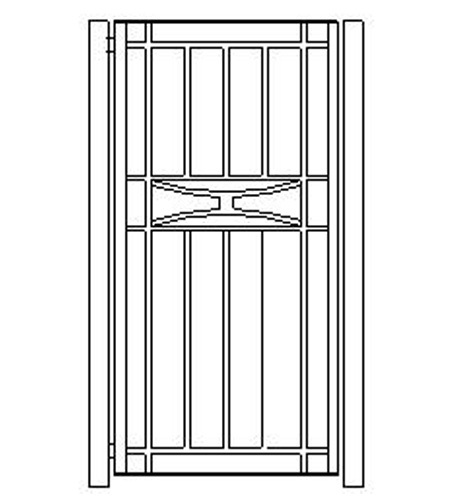 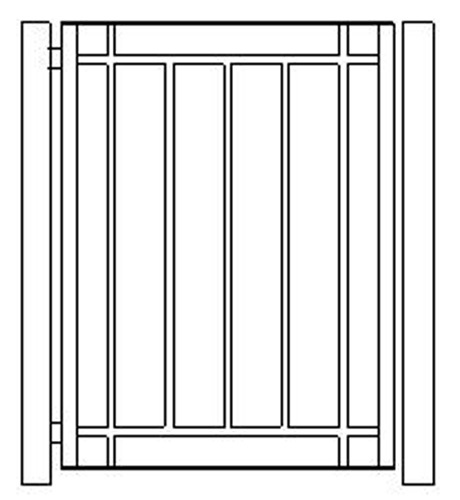 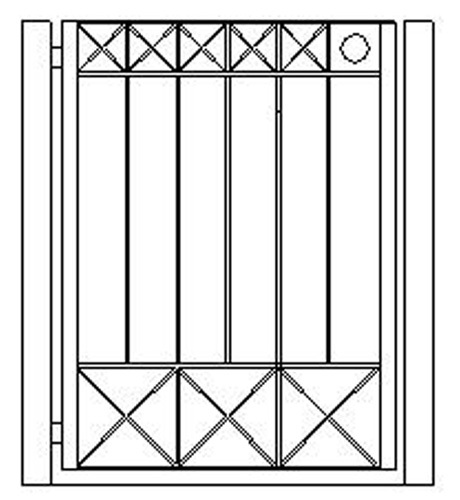 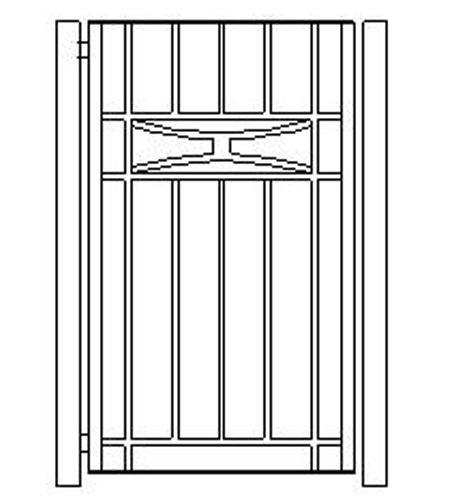 Iron Curtains Pedestrian Gates are available in heights 1200mm, 1500mm, 1800mm. 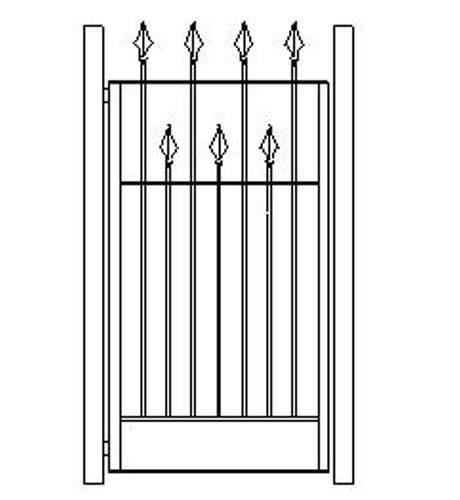 We can manufacture gates for DIY installation or we can install at reasonable rates. 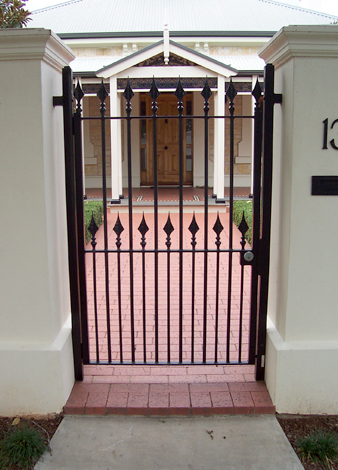 Contact us by phone on 83629996, or email, or visit our Stepney showroom for gate pricing. 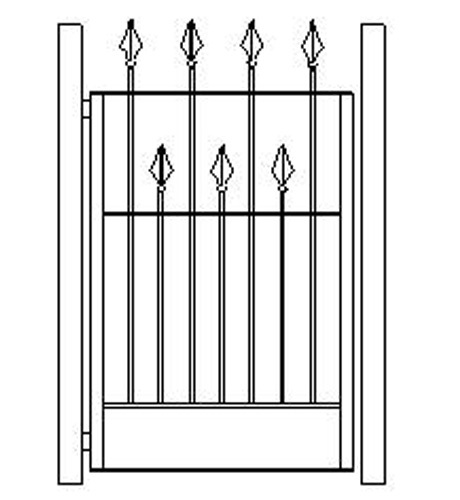 I am interested in Pedestrian Security Gates pricing.